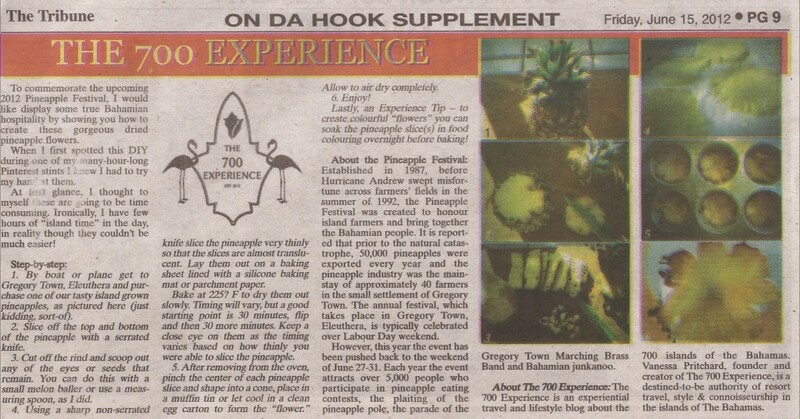 ABOUT – On Da Hook is a publication of The Tribune and The Bahamas Sport Fishing Network (BSFN). The Bahamas Sport Fishing Network is the ultimate information resource and online community dedicated exclusively to sport fishing in the Bahamas. Fishing in the Bahamas is considered by many to be the best in the world due to the variety and quality of fishing adventures available in and around the 700+ islands that comprise the country of the Bahamas. If it is Deep Sea Fishing, Bonefishing, Fly Fishing, or Reef Fishing, the Islands of the Bahamas offer great adventures for every angler, novice to professional. And remember- “It’s better fishing in the Bahamas!” Source. For the digital version of the On Da Hook supplement visit here. P.S. To see the original post visit here.